If you’ve been following my blogs, you probably know I’m a strong believer in goal setting. About a year ago, I’ve shared with my readers my views on the importance of setting clear goals. I also gave suggestions on how to make your goals even smarter. This year, I want to go one step further and offer you the tools to actually do it. Since the secret in leading the life you desire is not in the knowing, but in actually doing something with this knowledge. I often hear people state they don’t have time to do all this. But every person on this planet has the same amount of hours in a day to spend as they desire. Face it — your clock ticks away 1440 minutes each day, just like those of Einstein, Set Godin or any other hero. 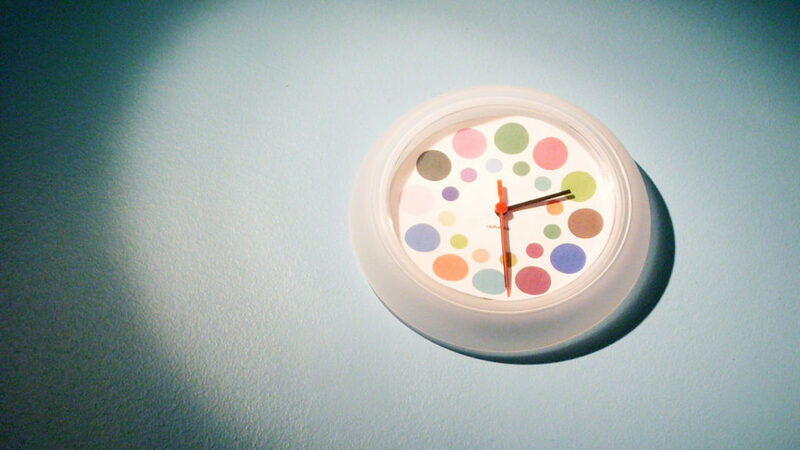 The question really is: how are you spending your minutes on a day-to-day basis? For becoming more “time aware”, I encourage you to download this timesheet and to start keeping track of your time. By becoming consciously aware where you spend your time on, you can better evaluate if you are pleased with your choices. Because it really is a choice. And your choices reflect your priorities. Are you actively working on your most important goals in life? First things first. I hope you give your body and mind sufficient rest. Every person has different needs, but in general we all benefit from 7 to 8 hours of sleep each night. You are your most precious asset in creating the life that you want. So you need to ensure you take good care of yourself. Depriving yourself from sleep is — in the long run — not the solution you should go after. Building the life that you love is like a marathon, not running a sprint. You need to have the stamina to keep going, until —finally— that point comes where your time is up. Let’s say on average you sleep for 7 hours and 20 minutes each day. This leaves you with 1000 minutes to spend to your bidding. For the next couple of days, deliberately track how you make use of your time in 10 minute intervals. Download here your timesheet and print a few copies. Colour code during your day each block to represent work-time, leisure-time, travel-time, family-time, me-time, sports, hobby, mayor goals, etc. And then evaluate how pleased you are with all your choices. Mastery takes time. Wishing is nice, but you need to take action in order to progress. Review your timesheet(s) and see where you can make optimisations. Where can you make smart combinations? For example if you commute from home to work and vice versa, how do you make use of this travel-time? Do you want to spend it on social media or do you want to read a book on the train? Or in the car: do you listen to the radio or a series of interesting podcasts? Again it comes down to the choices you make. And —hopefully— every day you’ll get a new chance to make changes. We are all busy these days. Busyness is just an excuse. I only ask of you not to make anymore excuses for the way you choose to spend your time. Make it a deliberate choice. Everybody’s got the same 24 hours each day. So please make sure you spend yours on those things that matter to you most. I do hope, you will spend a few of your precious minutes to help share this message to the people in your network. Either via LinkedIn, Facebook, Twitter or by sharing this through email. Because I believe that our whole society will improve, when we all spend our time much more consciously. Thank you very much!